Surgeon and Rob are back from the IPCPR and they'll be pairing some Recluse lanceros and red ales. They're both pairing a Recluse Amadeus Habano Reserva Lancero. Thirsty Beaver Amber Ale by Tree Brewing Co.
Station No. 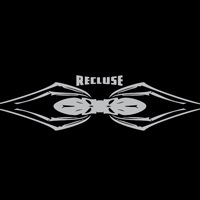 1 Red Ale - El Segundo Brewing Co.
We talk with Scott all about Recluse. Logan's ADD medication wears off during the after dark segment.